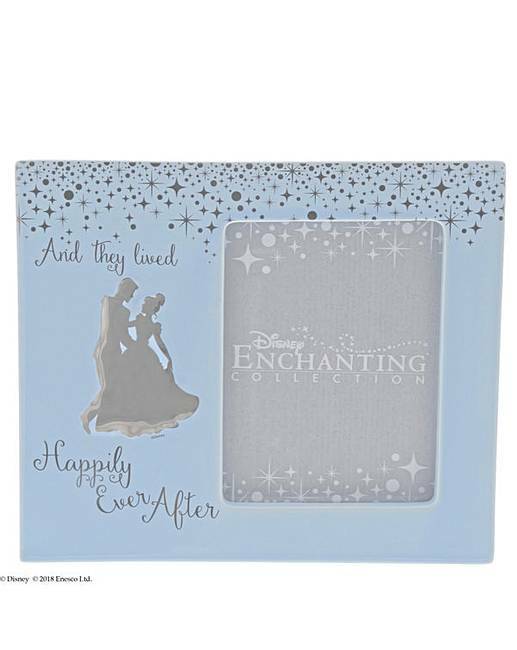 This magical photo frame holds a 5 x 4 photo, perfect to show off your happy ever after. Cinderella and her Prince Charming are featured in silver relief. Packed in a Disney branded window gift box.